Want Office & Commercial Cleaning? Keep your place of business clean. Whether it’s a store, office space or industrial unit, ACS is the provider you can trust. Why Choose Us For Office & Commercial Cleaning? We know how important your commercial space is. First comes the question of who to trust. Second comes the question of who can do the right job and give the best value. ACS has already been trusted by thousands of customers to perform cleaning on Auckland commercial spaces. We don’t just say trust us. We actually have a track record to prove it. There are many options to arrange our services: on one to one basis or on periodic (monthly, quarterly) base. The later will provide you with certain privileges, such as a set price for a number of visits, or period of time or additional free cleaning services. We can also arrange after your approval to provide your employees with carpet cleaning and pest control on discount prices. 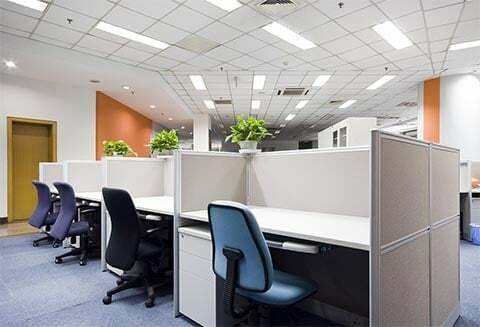 Let ACS clean your office space and take the hassle away from you. The result will be outstanding and at a fair price.